When researching medical business opportunities, it is important to understand the founding story of each franchise. Finding out what spurred on the growth of each of the medical business opportunities you are researching, as well as the principles on which they are founded, will help you determine which enterprising franchise opportunity you would like to pursue. 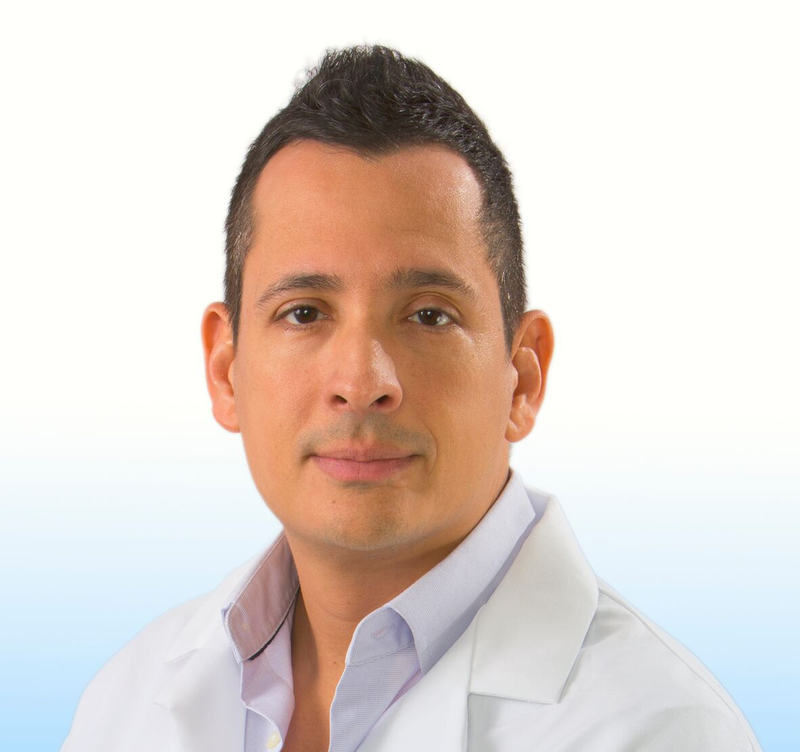 OrthoNOW was founded in 2010 by accomplished and internationally respected orthopedic surgeon Dr. Alejandro Badia. Prior to that, Dr. Badia had personally taken advantage of one of the most common medical business opportunities and secured a general practice urgent care center. Over time, he noticed the continual need of patients to be seen first by an orthopedic specialist rather than having that specialized access delayed. 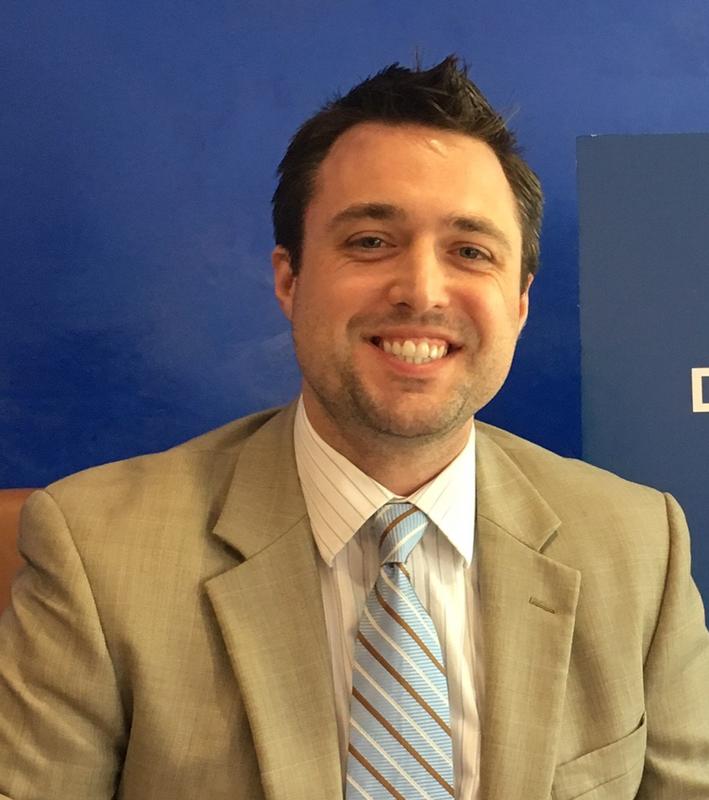 He consulted with his fellow Co-Founder and financial industry expert, Justin Irizarry, and together the two realized the orthopedic urgent care as first step made both common sense and common cents. Their formula was simple, by redirecting patients needing orthopedic care from the emergency room to a dedicated orthopedic urgent care center first, wait times would be shorter, costs to treat would decrease and outcomes would be greatly improved. This innovative idea became the disruptive medical delivery method system known now as OrthoNOW. What makes OrthoNOW stand out against other medical business opportunities is its commitment to being a change agent and to a culture of care that puts the patient’s needs first. 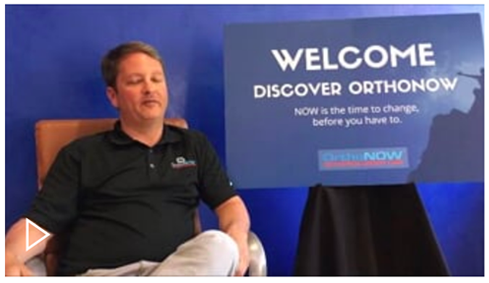 Dr. Badia combined his expertise as an orthopedic surgeon and his experience as a franchise owner to create the model for a profitable OrthoNOW franchise. Every OrthoNOW Center is community-centric, focusing on the needs of the community and committing to serve each patient with the best care available. Because OrthoNOW is the first orthopedic urgent care network of its kind in America, the medical business opportunities with this franchise are virtually limitless. 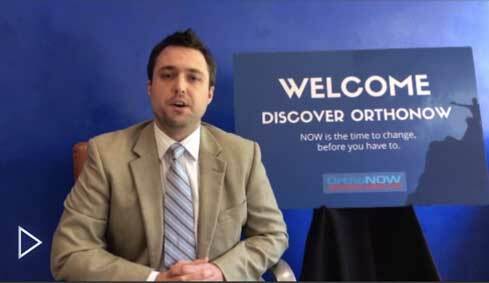 If you are interested in investing in an OrthoNOW franchise, contact us today. 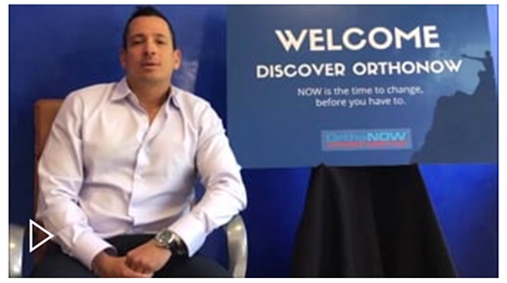 We will pair you with a Discovery Franchise Representative who will help you determine if your goals and experience are the right fit for the OrthoNOW brand.